In the 195s, the Guerlain family decided to create a fragrance based on the surprising roots of vetiver. After a few trials, the Guerlain Perfumer succeeded in making a subtle dosage that recalls the exhalations of the earth in the pale dawn light. This evocation of the world's first morning is enriched with a woody accord and the refined elegance of spices and tobacco to give rise to a rare and sophisticated fragrance. 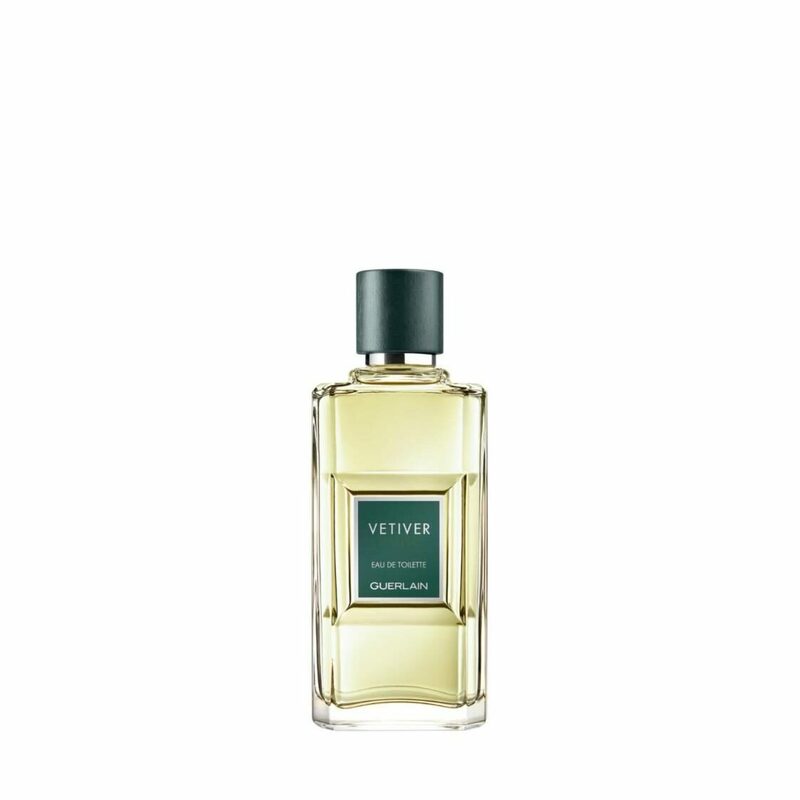 With its modern geometry and rigorous shapes, Vétiver is an ever-fashionable figure of authentic French elegance.